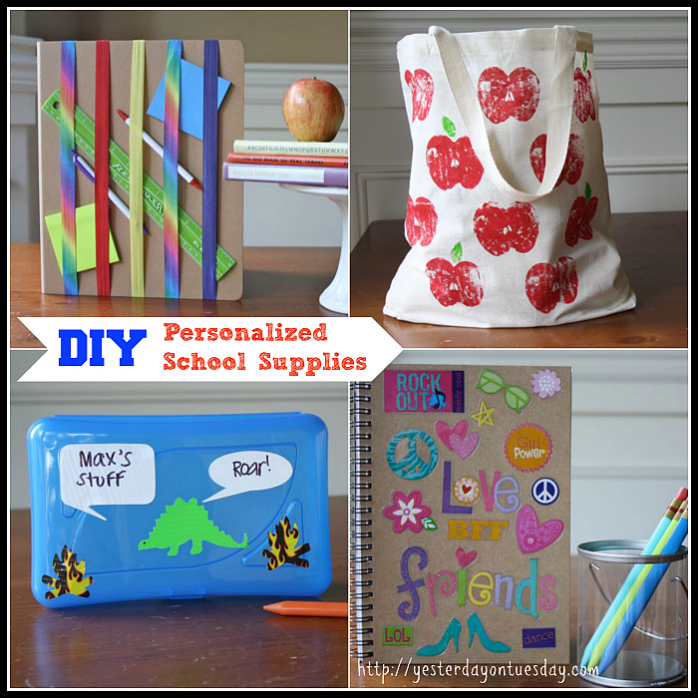 School supplies may be a fact of life– but why not make them more fun by letting your student personalize them? Kids can keep their “stuff” organized with this Elastic Binder. Supplies: Plain binder, colored elastic (all supplies available at Ben Franklin Crafts Redmond). Directions: Tie the elastics tightly around the binder. Slip school supplies under elastics. Let your child’s creativity shine with a decorated notebook. Supplies: Plain lined notebook and stickers from Me and My Big Ideas (all supplies available at Ben Franklin Crafts Redmond). 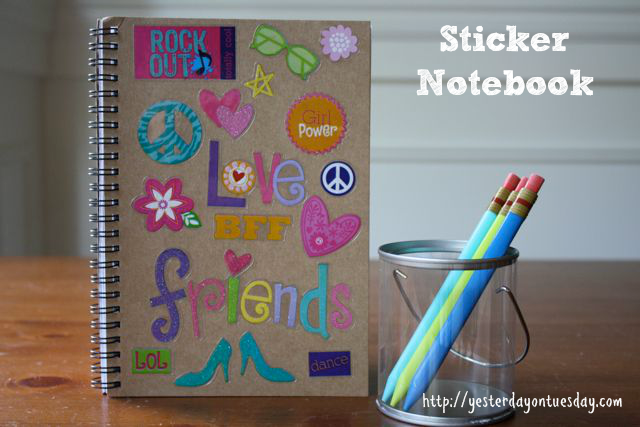 Directions: Decorate the cover of the notebook with stickers. 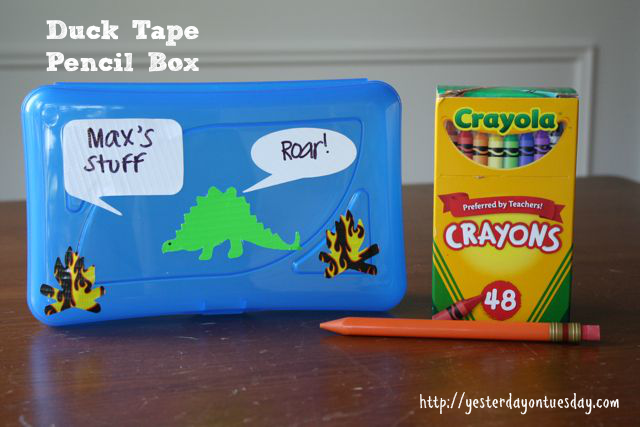 Pencil boxes don’t have to be boring… just add Duck Tape. Supplies: Pencil box, Duck Tape sheets, paper punches (all supplies available at Ben Franklin Crafts Redmond). Directions: Punch shapes out of Duck Tape sheets and decorate box. 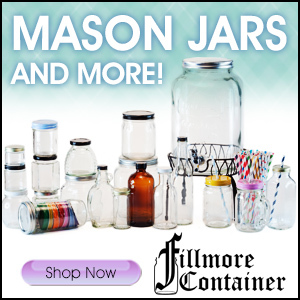 Surprise the teacher with this fun gift. Supplies: Plastic paint can, crayons, pencils, lollipops and floral foam, hot glue and paper filler (all supplies available at Ben Franklin Crafts Redmond). Directions: Use hot glue to attach crayons to the paint can. Add the floral foam to the can. Add paper filler around the floral foam. Add lollipops and pencils. Add more filler on top. Younger students can keep their supplies together with a cute tote bag. Supplies: Canvas Tote Bag, Jacquard Textile Paint in Ruby Red and Apple Green, an apple, small leaf, foam paintbrush, cardboard for inside of the bag and paper plates for the paint (all supplies available at Ben Franklin Crafts Redmond). Directions: Cut the apple in half. Paint the apple with red paint. 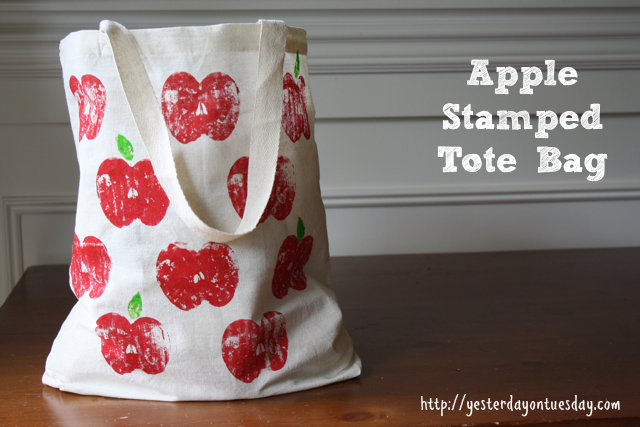 Stamp the apple on bag. Brush leaf with green paint and stamp leaf. 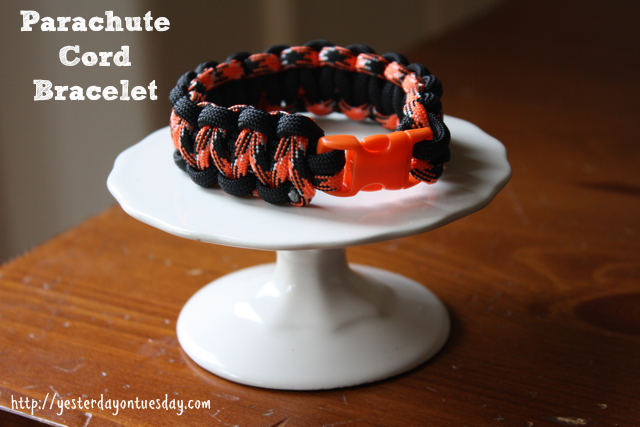 It’s the hottest trend in kid’s accessories this fall– Parachute Cord Bracelets. 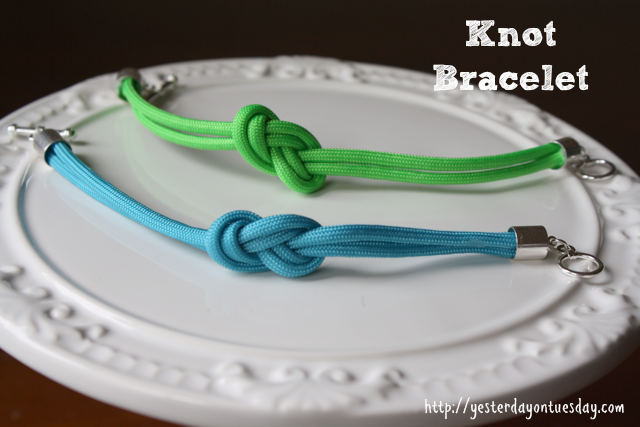 This Knot Bracelet is a fun accessory that tweens and teens can make. 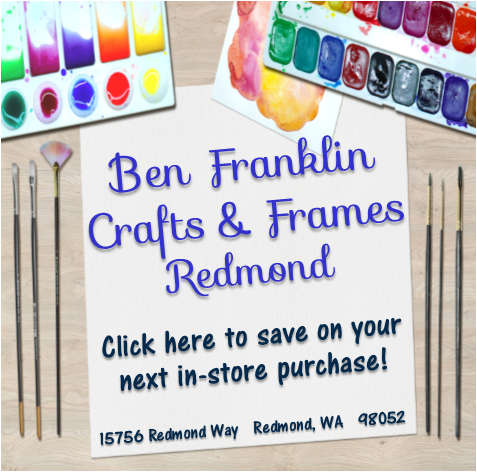 Idea from Ben Franklin Crafts Redmond. 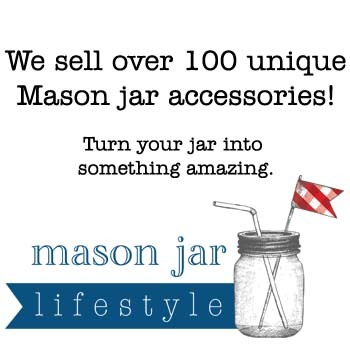 Supplies: Parachute Cord, end caps, jump rings, toggles and E-6000 (all supplies available at Ben Franklin Crafts Redmond). Directions: Starting with 2 strands of 3/4 yd paracord follow instructions for making flat flemish knot leaving both ends undone. 1. Roughly measure paracord around your wrist and trim excess. 2. Remember that adding the end caps with add some length. 3. Glue one end of both strands into the beading end cap using E6000. 4. Repeat for other end. And let dry. 5. Attach jump rings and toggles to the end caps for bracelet closure. (This could be done before you glue the end caps to the parachute cord). Supplies: Parachute Bracelet Kit (all supplies available at Ben Franklin Crafts Redmond). Directions: See Parachute Bracelet Kit. 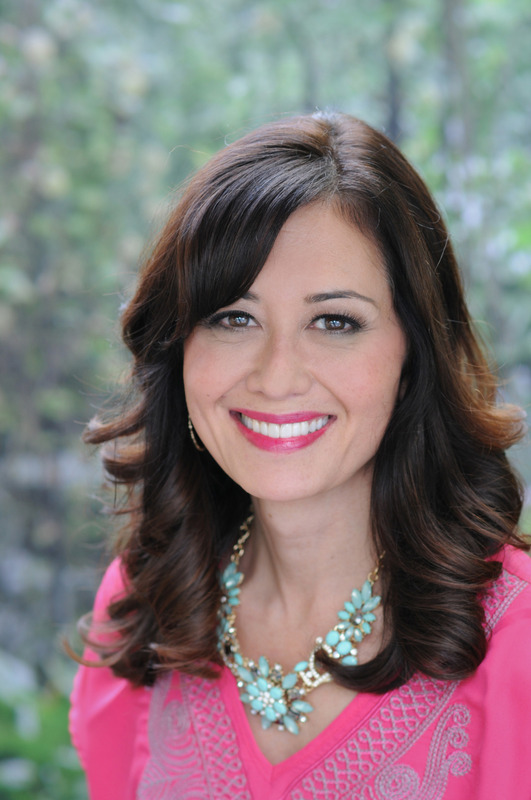 My girls will love that elastic binder – here’s to back to school! 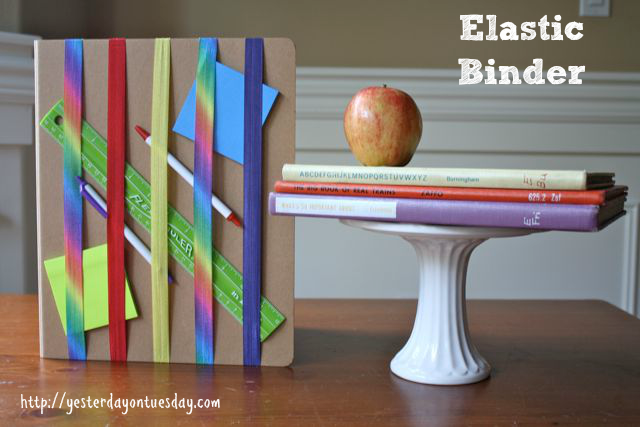 Love the elastic binder idea…I need to do that to my daughter’s agenda!! 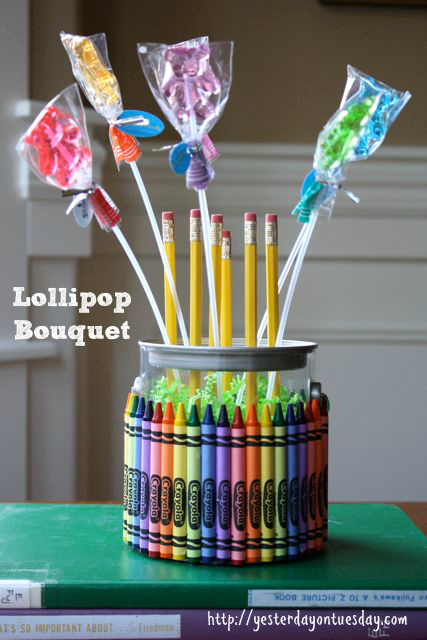 That lollipop bouquet is so super cute! 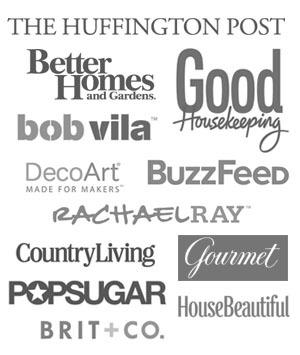 We still have a couple of weeks until school starts so I need to show this to my daughter to keep her busy crafting! Pinned! What a cute collection of back to school crafts! This teacher loves the paint can decorated with crayons. This would look so cute on my desk to hold extra pencils. 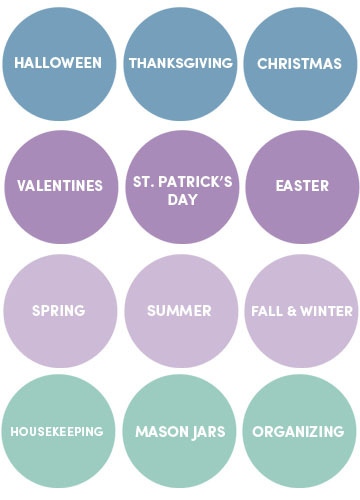 Great bunch of ideas. Thanks for sharing! Wow, I love these! The notebooks in particular look pretty great – I feel like a lot of large companies try to emulate this style of DIY custom school supplies/bags/etc, but they never look as good as the real thing.